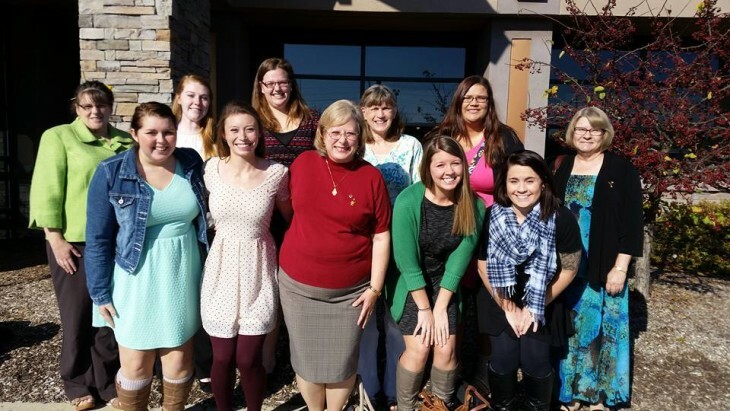 Membership in Alpha Sigma Tau transcends the traditional college experience. Through our Alumnae Initiation Program, the Sorority welcomes all outstanding women who live our core values and seek out a lifelong Sisterhood experience to join Alpha Sigma Tau as alumnae members. You do not need to be in college to join. Over the years, we have welcomed many family members, friends, mentors, and other exceptional women into our bonds of Sisterhood. Women who are initiated as alumnae, without having been a collegiate member, have all the same rights, responsibilities, and privileges as those women who were initiated as undergraduates. If you or someone you know is interested in becoming an alumna member of Alpha Sigma Tau, please contact your nearest collegiate or alumnae chapter. To find your nearest collegiate or alumnae chapter, please visit our Find a Chapter page. Mentorship – as a member of a Chapter Advisory Board or as an involved alumna, the opportunity to mentor young women through their collegiate experience. 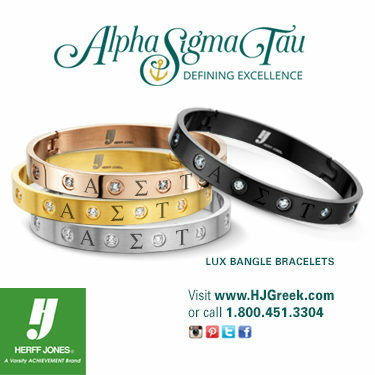 You must receive a formal invitation from Alpha Sigma Tau Sorority for Initiation as an alumna member. Your membership must be approved by the National Council at a 2/3 vote or by a collegiate chapter in accordance with membership selection voting requirement. You must meet all financial obligations to the National Sorority (see below). You must not be an initiated member of another National Panhellenic Conference member group. Contact your nearest collegiate or alumnae chapter, or contact Alpha Sigma Tau Headquarters at 317-613-7575 or headquarters@alphasigmatau.org. As the mother of three daughters who joined Alpha Sigma Tau, I was both excited and humbled when I was asked to be an alumna initiate. The ideals of this Sorority have helped mold my daughters into the women they are today, and I am proud to also now claim membership in this great organization.